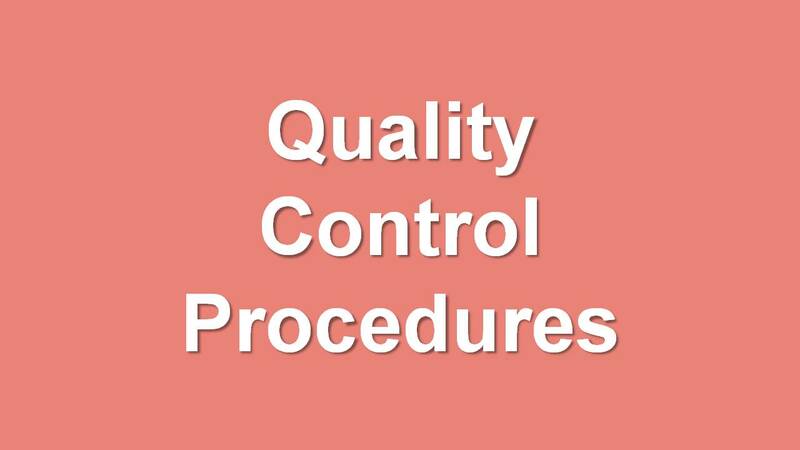 Quality control procedures are the procedures needs done at a time to improve and maintain the quality of the treatment. Quality control procedures are almost similar for telecobalt and linear accelerators (external beam radiotherapy). The details of aims, procedures and practicing parts are given in the reference 1 mentioned below. 1. Choose the correct mechanical check procedure?